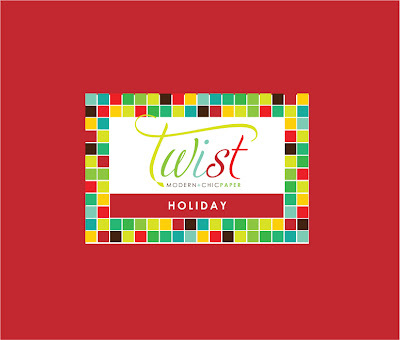 It’s that time of year! My pandora has changed to my favorite Frank Sinatra Christmas station, I’ve made my first purchase of peppermint coffee creamer, the emails have started arrive inquiring about holiday cards and I’m picking out my annual baking and drink recipes for gifts! 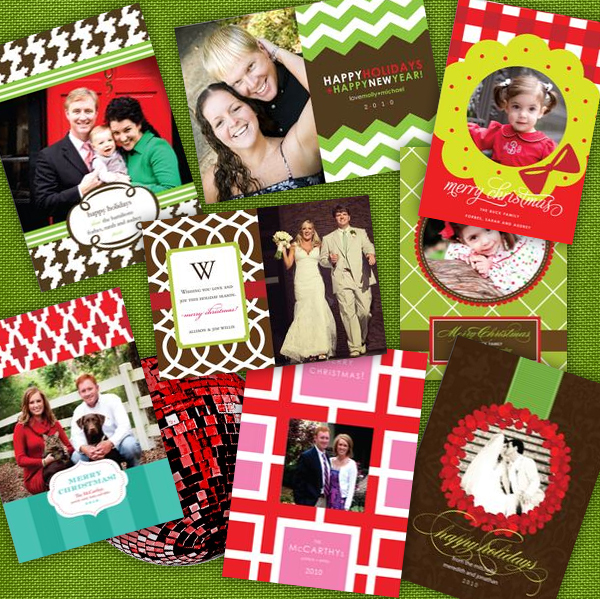 These wonderful traditions spark the selection of holiday cards! This year will be the first year all of my holiday cards are online for purchase and I could not be more excited! 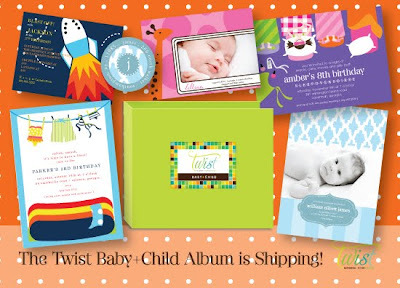 Here are a few of my favorites this year – all come with coordinating party invitations, gift tags and address labels. 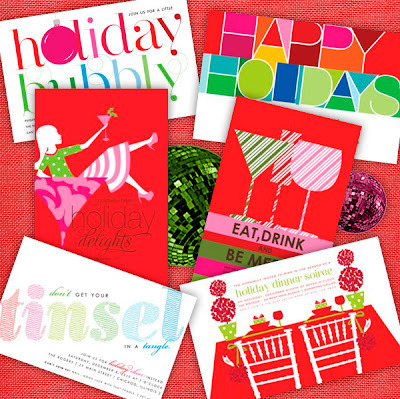 Also, a few of my favorite holiday party invitations! Local Savannah Retailers pick up Twist Paper Products! 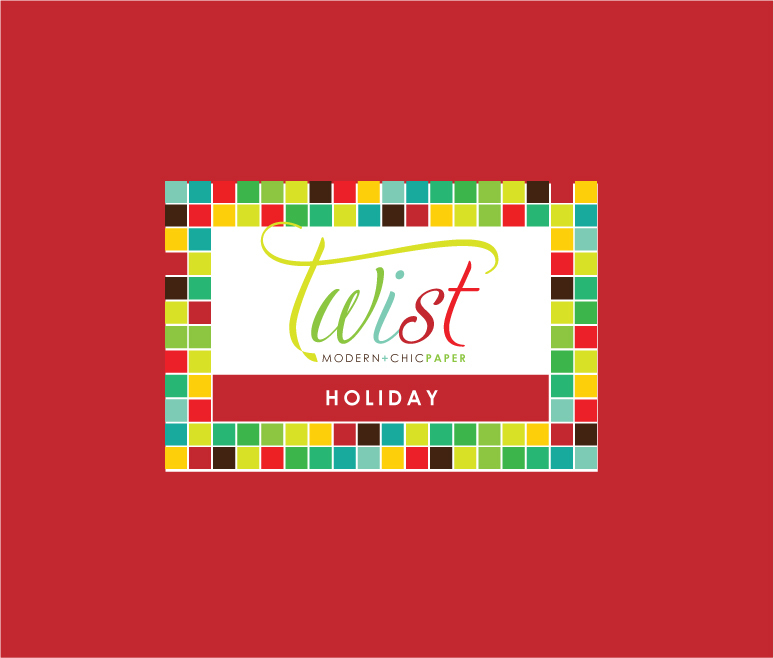 SO excited to announce that 3 retailers in Savannah will be carrying the Twist Paper line! Feel free to stop in anytime to check out the new line and place your orders for Holiday Photo Cards and matching accessories! Tell them I sent you!